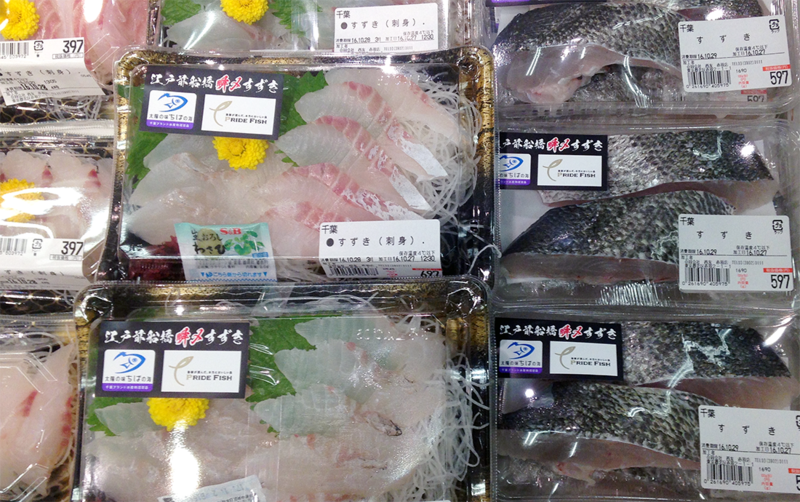 Praised for its exceptional quality and the fishery’s environmental ambitions, Tokyo Bay Sea Perch FIP Shun-jime Suzuki (sea perch) is now available at 20 Tokyo-area Seiyu GK retail stores. 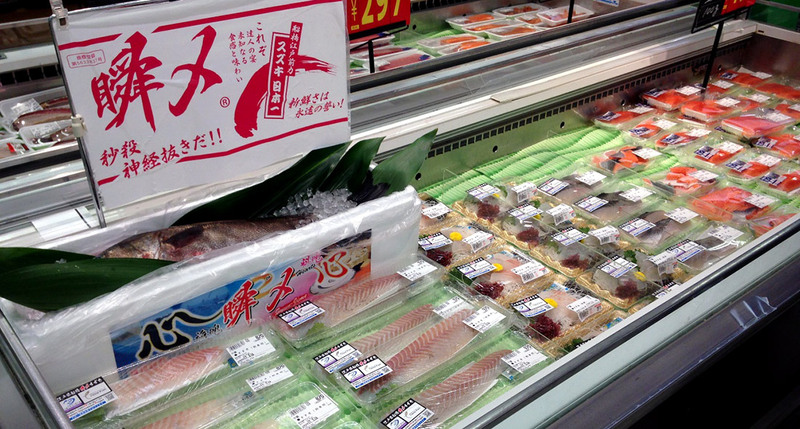 Seiyu, a subsidiary of Walmart, hopes the sales will increase Japanese awareness and recognition of fishery improvement and the need for more sustainable fishing practices. 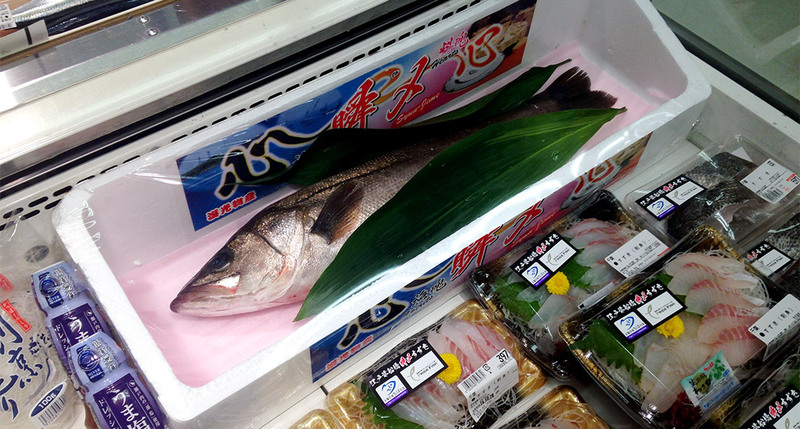 The first project of its kind in Japan, the Tokyo Bay Sea Perch FIP launched in the fall of 2016. 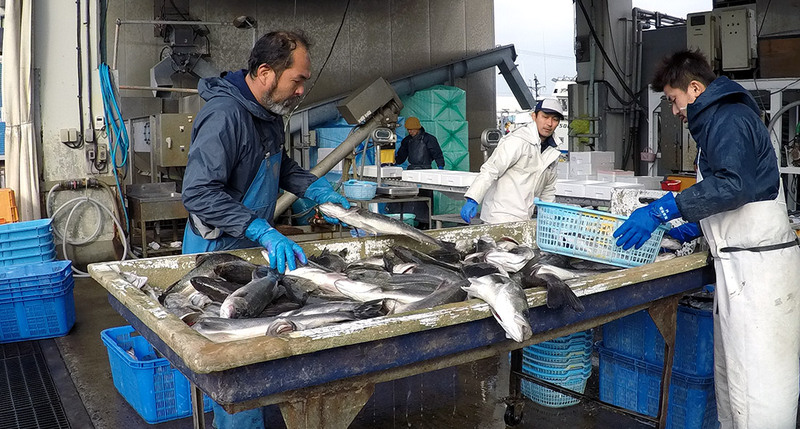 Since then, project partners Ocean Outcomes, Kaiko Bussan, Seafood Legacy, and Seiyu have been working towards more sustainable fishing practices. 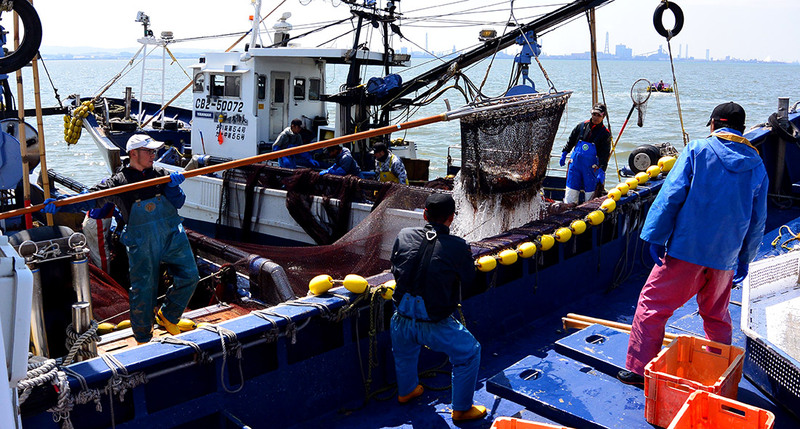 This includes monitoring fishery bycatch, the daily collection of catch information to evaluate sea perch stock abundance, testing more transparent processing and packing methods, and scoping more collaborative, precautionary fishery management plans. These steps towards more sustainable fishing practices are outlined and tracked in the FIP workplan which can be seen online at fisheryprogress.org.